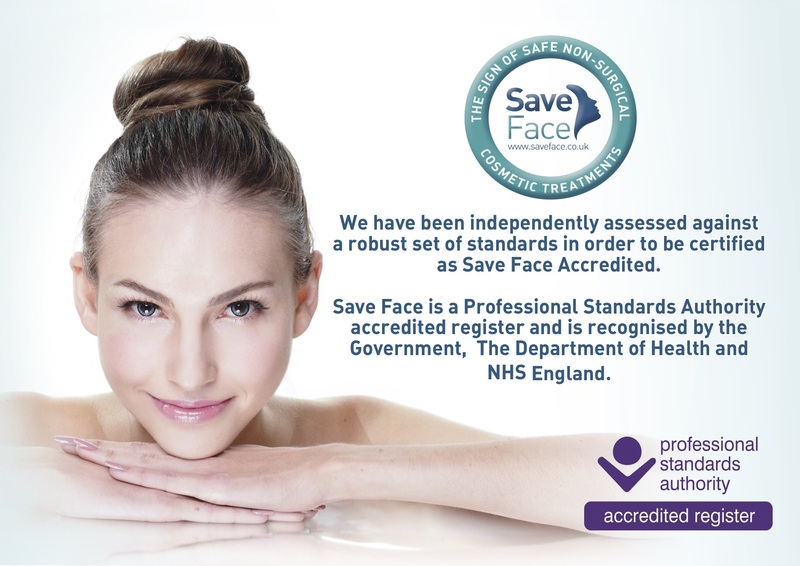 This treatment is one of the most popular cosmetic treatments available. It is used to soften forehead lines, crow’s feet and frown lines between the eyes. It is a safe and effective treatment. This treatment works by relaxing the facial muscles that produce the frown and laughter lines. After treatment you will notice the lines begin to soften over a period of 10 days. Hyaluronic acid is present in our skin but as we age we lose it. Dermal fillers contain hyaluronic acid and help to replace what we have lost and help to rejuvenate tired looking skin, plump up lines on the face such as nose to mouth lines and can reduce the appearance of facial scarring. Dermal fillers are also used to give volume to the lips and to treat fines lines around the mouth. We use the most superior facial fillers from the VYCROSS RANGE. 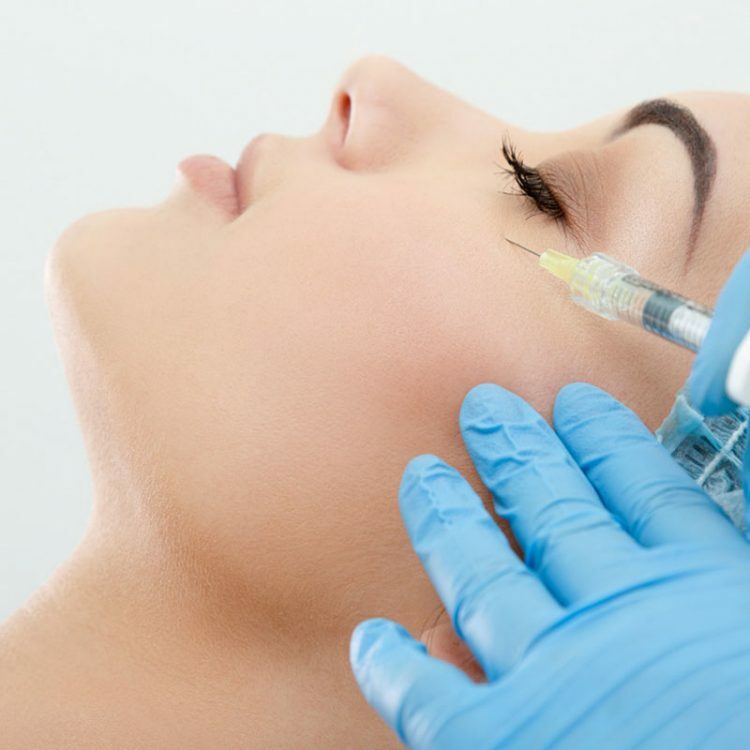 These injectables are a minimally invasive cosmetic treatment, so recovery time is short and you will be able to continue your normal life without disruption. Ask about our non-surgical face lift. For further information please call us on 01689 831814 or complete our enquiry form.